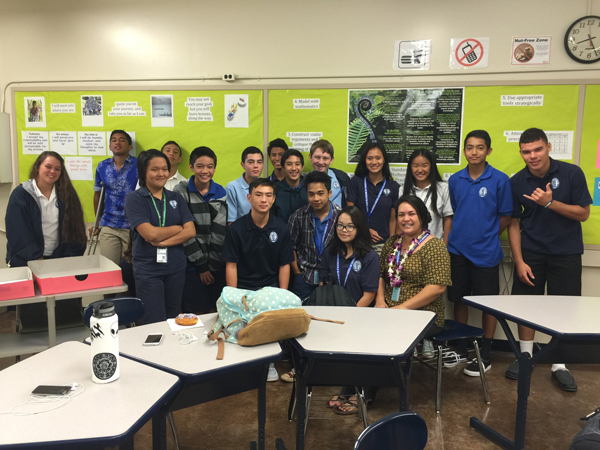 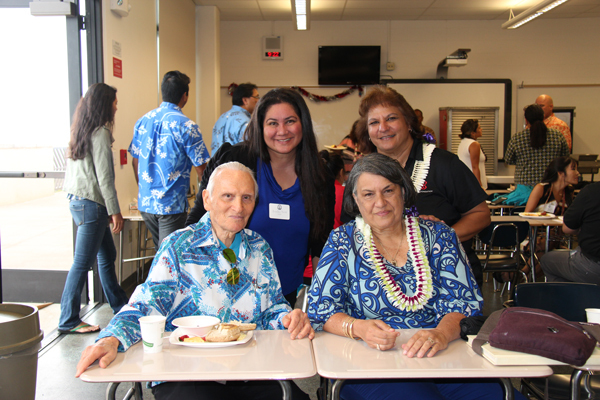 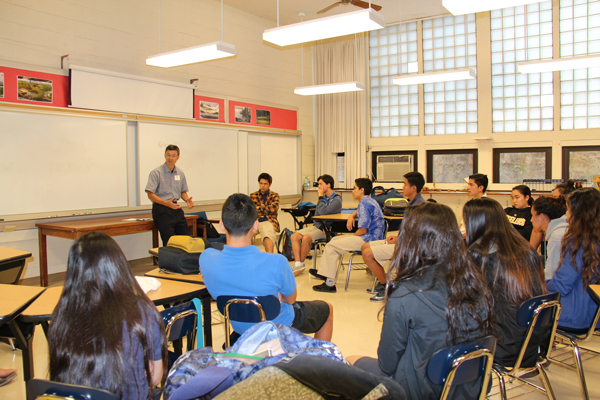 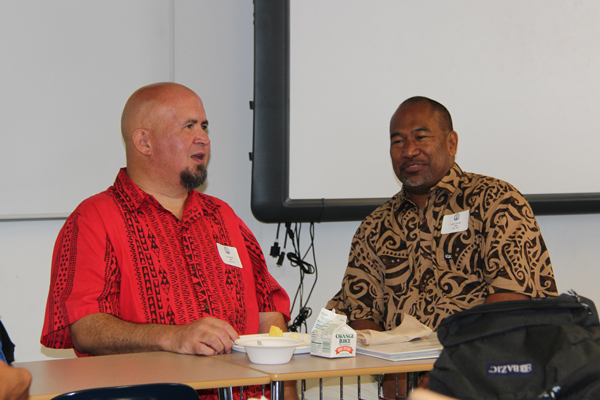 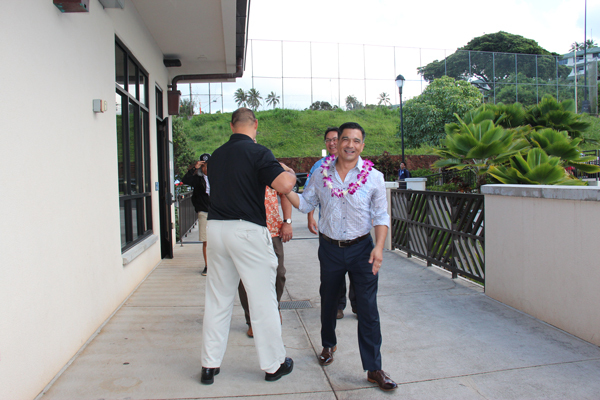 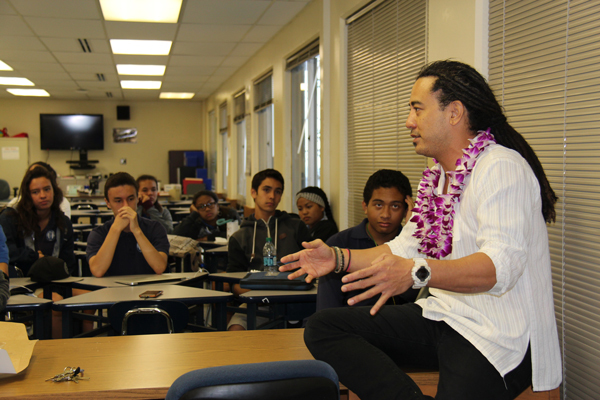 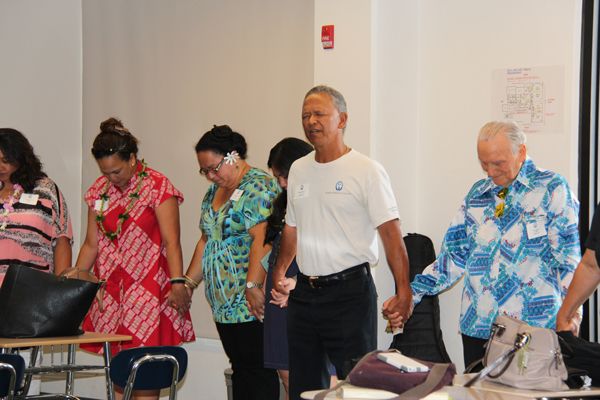 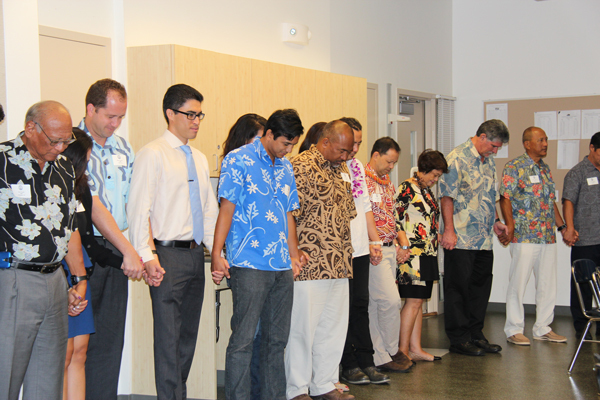 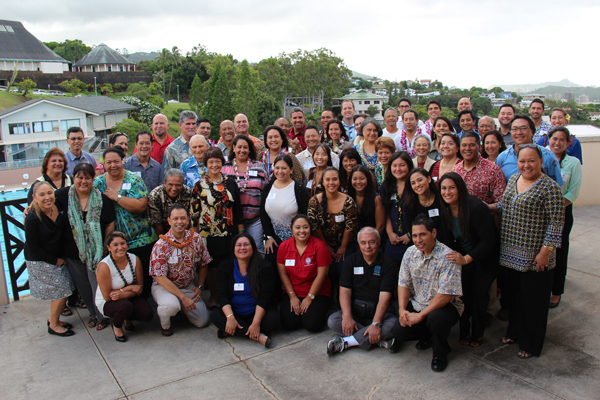 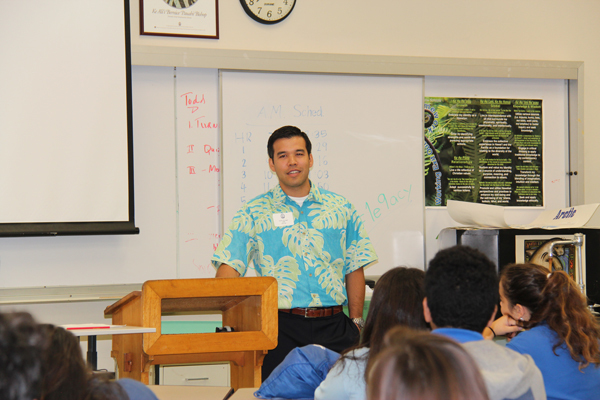 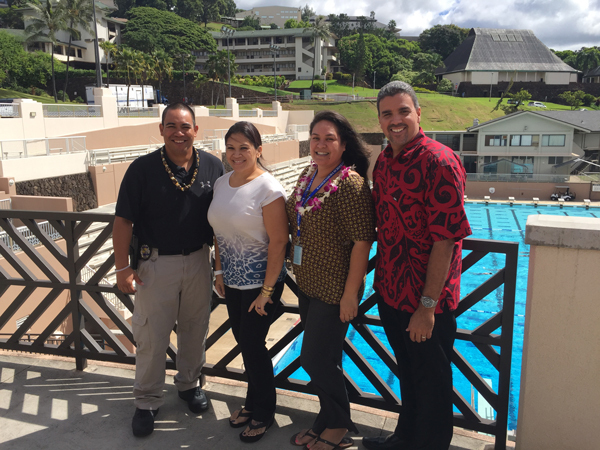 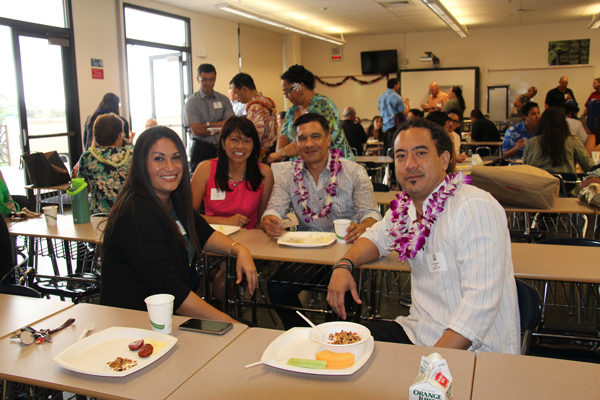 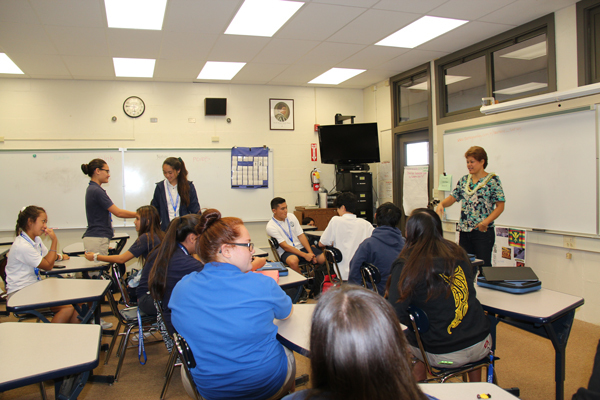 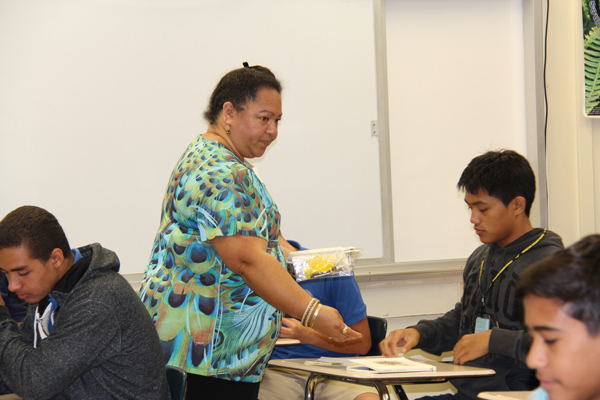 On Oct. 6, 2015, over 70 alumni were welcomed back to Kamehameha Schools Kapālama to share their ‘ike with nearly 1,300 students in grades 9-11. 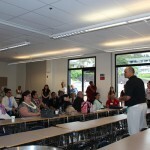 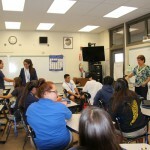 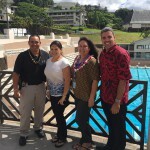 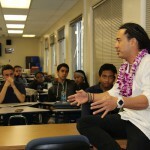 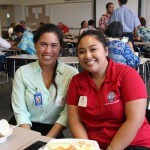 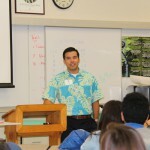 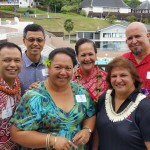 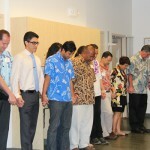 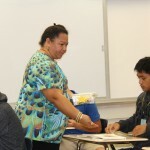 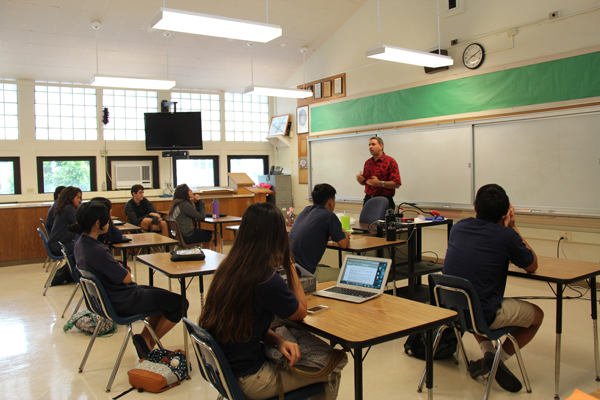 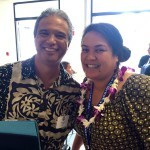 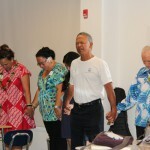 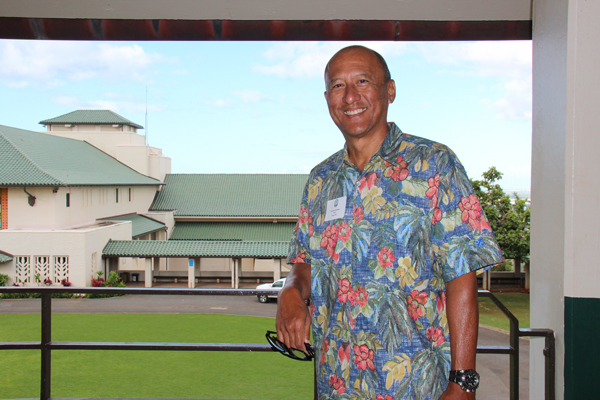 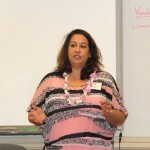 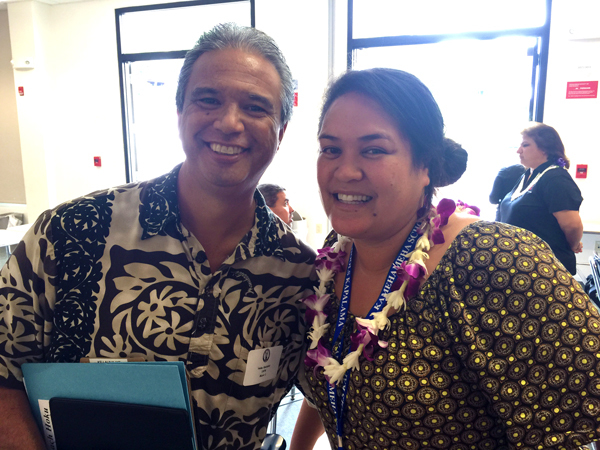 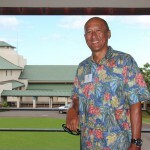 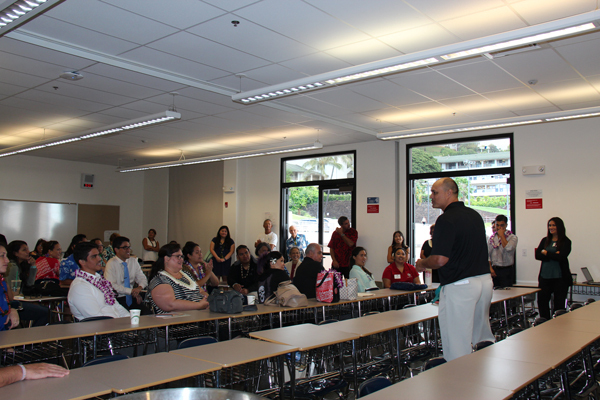 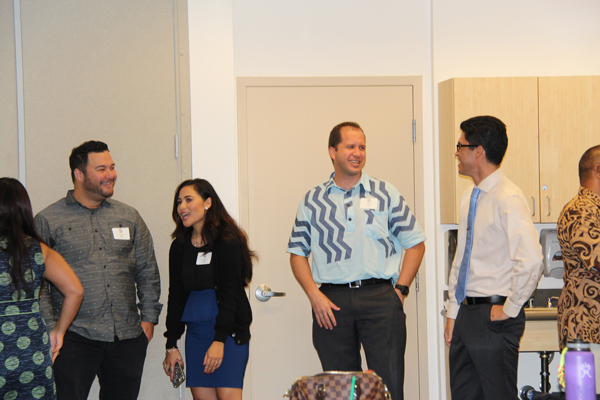 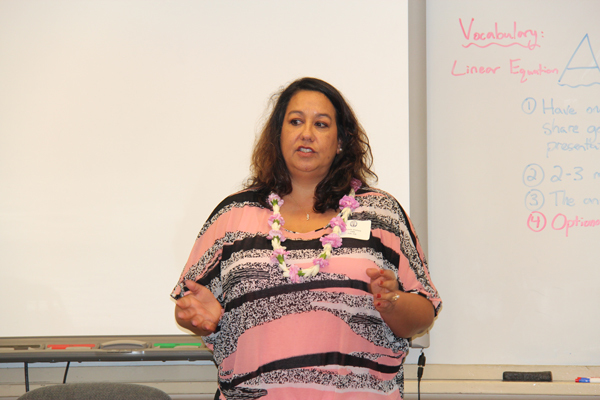 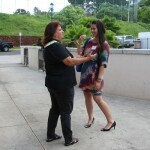 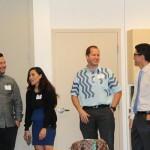 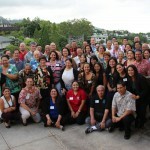 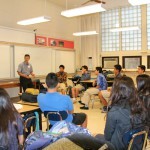 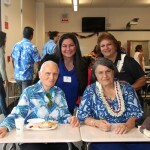 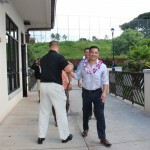 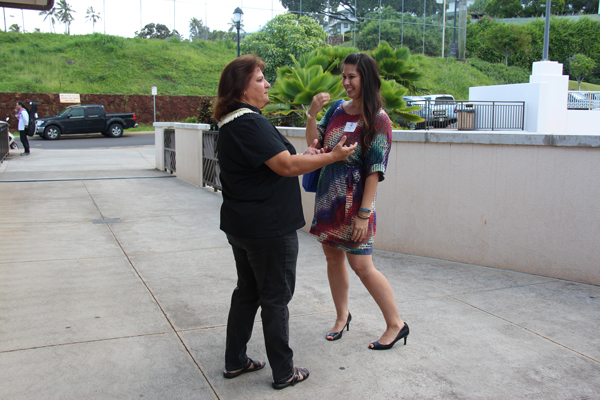 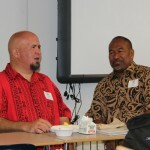 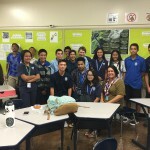 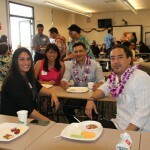 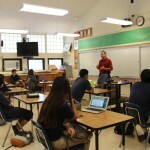 Launa ‘Ike, or “sharing experiences,” is one of several ways that alumni can stay connected and engaged with Kamehameha Schools. 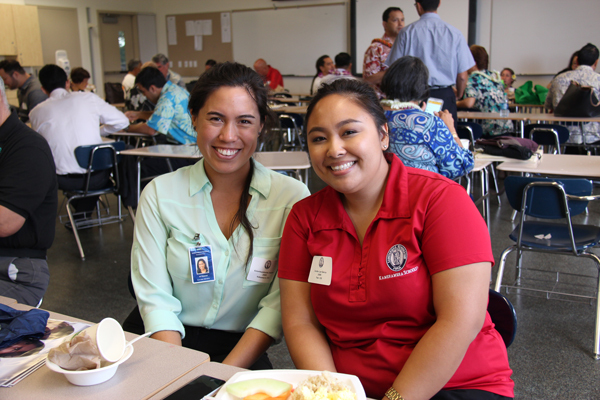 The mentorship program is a partnership between the Alumni Relations Office and the high school’s Post-high Counseling Department.